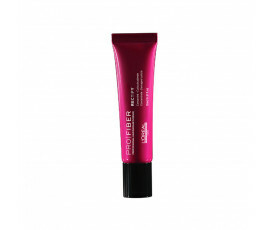 Reparing Hair Products - Buy Online! 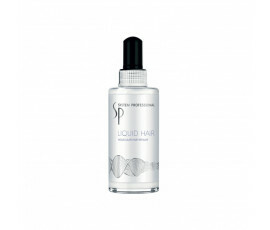 Pollution, a poor diet, atmospheric agents and our stressful lifestyle can seriously damage our hair: it becomes weaker and weaker and may tend to break or fall. 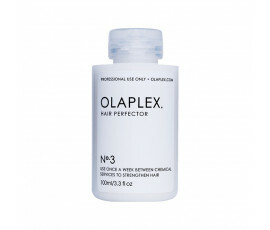 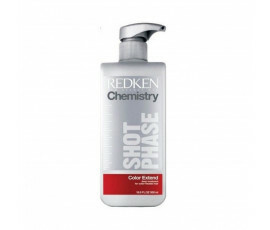 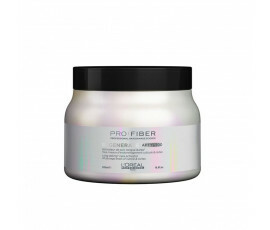 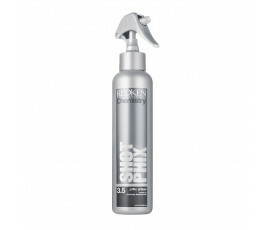 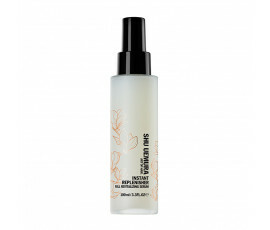 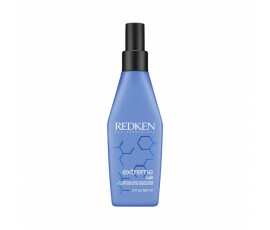 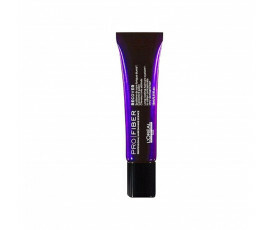 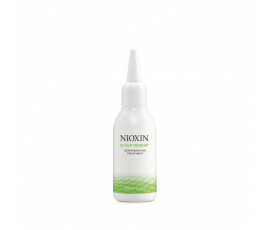 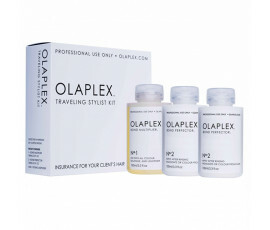 Specific repairing treatments strengthen and hydrate while restoring hair fibre. 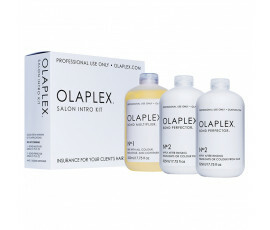 In just a few applications, your hair will be soft, shiny, smooth and renewed.